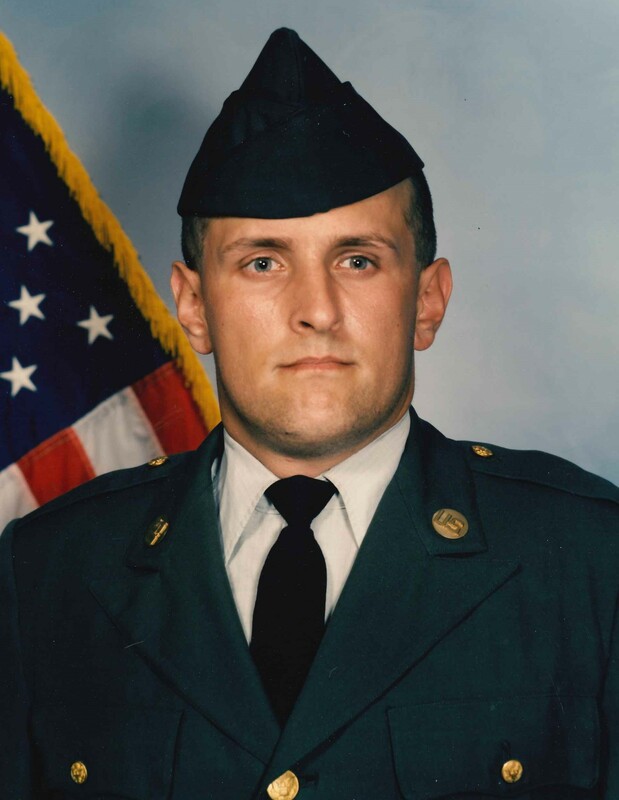 Steven Scott Myers, 48, of Warren, PA, passed away on Saturday, January 19, 2019 at Warren General Hospital in Warren, PA. Born on March 21, 1970, he was the son of Jackie Planker and Suzanne Myers Planker. Steven was a graduate of Keystone High School. He then entered the U.S. Army, serving in Korea for 3 years. He was a driver for Ed Shults of Warren, PA for several years. Steven enjoyed fishing and spending time with his grandsons. Steven is survived by his wife, Karen Lee (Munn) Myers, whom he married on July 13, 2002 in Mt. Joy, PA; his father – Jackie Planter of Emlenton, PA; his daughter – Holly (Christian) Dailey of Butler, PA; 2 grandsons – Nichols Carlson and Malachi Dailey; his brother – Charles Planker, and his sister – Katie Planker, both of Emlenton, PA; a niece, Maddie Planker; and many aunts, uncles and cousins. Steven was preceded in death by his mother – Suzanne Planker; 2 aunts – Connie Long and Sylvia Deloe; and an uncle-in-law, William Long. Sorry about you lost. your second cousin Rose Delp. Karen, I am so, so sorry for your loss. You are in my thoughts and prayers. Holly B. So very sorry to hear of Steve’s passing. As a former Emlenton,PA resident and neighbor of his Myers grandparents, I am just so very sad for his family. Sorry for the Loss of Steve, from the Dehner Family: Larry, Rose Marie, and families. Larry and Suzanne were cousins. Growing up all the kids had a great time at grandma and granddad Theiss’s home.